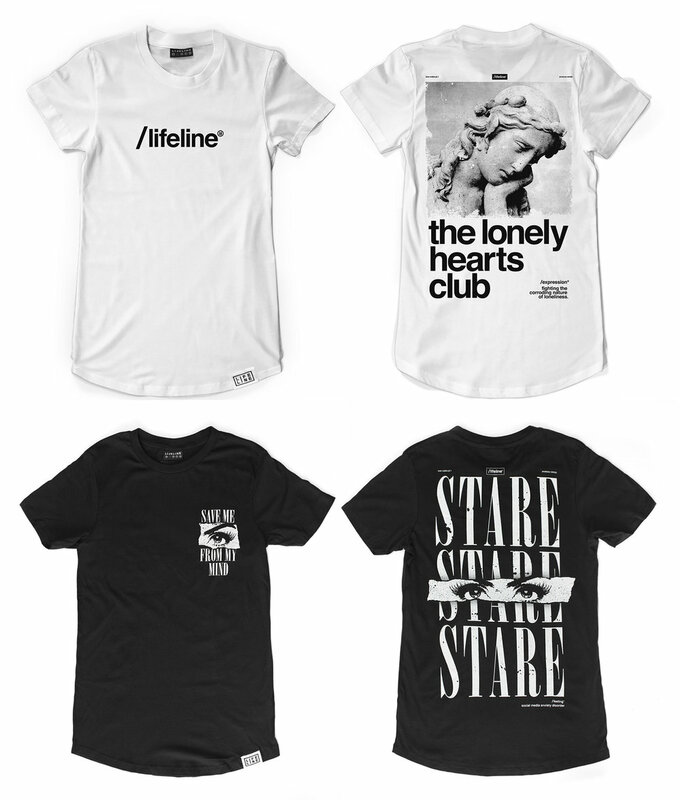 Lifeline Supply is a passion project that focuses on bridging clever design with a core message of personal empowerment and social commentary. Juxtaposing bold statement pieces with captivating photographic backdrops, Lifeline is an embodiment of rebellious spirit in a confusing world. 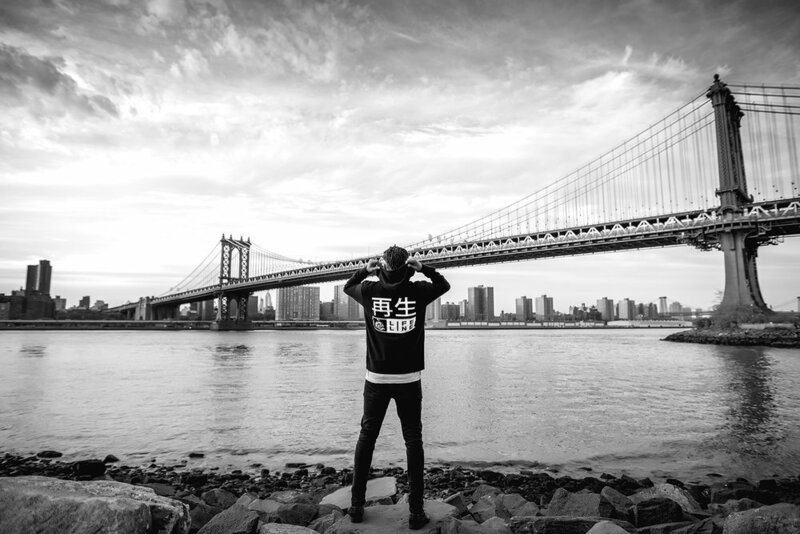 The lifestyle clothing brand launched publicly in the summer of 2016 and has since released dozens of product designs along with various supporting marketing campaigns. 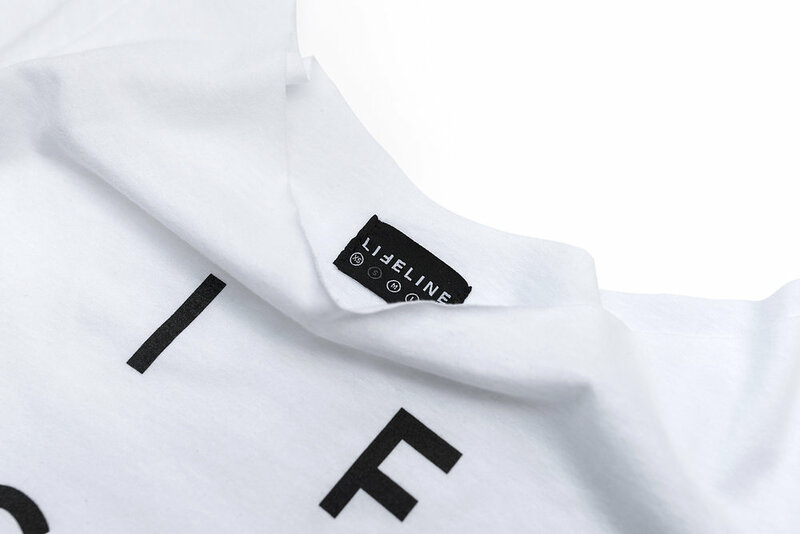 The forthcoming 2019 collection brings Lifeline into a new realm of cut-and-sew garments, with a notable emphasis on high quality materials and sustainable manufacturing processes. Since the company's inception in 2016, I have created four separate seasonal collections and dozens of product designs for the brand. 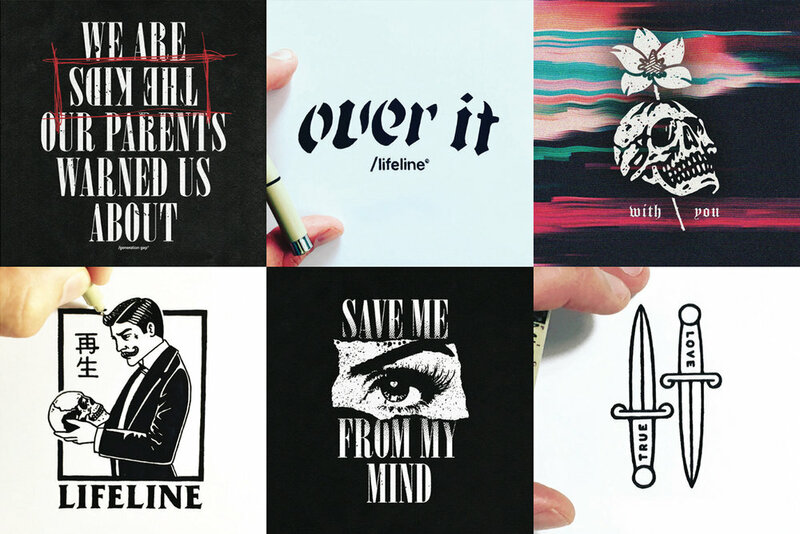 My designs are heavily based in experimental typographic treatments and purpose-driven illustrations; through Lifeline, I am given the ability to explore aesthetics that are outside of my typical design style. With each new collection that Lifeline launches, I develop advertising campaigns that are centred in photographic and cinematic content. While my business partner Jeff Shuh covers the photography, I cover the film aspect by creating lookbook-style videos that showcase the clothing being worn by models in scenic backdrops around the world.